2018 has come and gone and the guys bring Kyle on to say goodbye to the year. 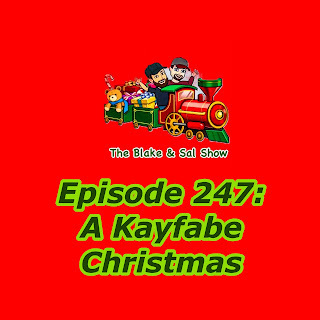 They talk movies, television, sports and the best and worst of pro wrestling of the year and then look ahead to 2019. 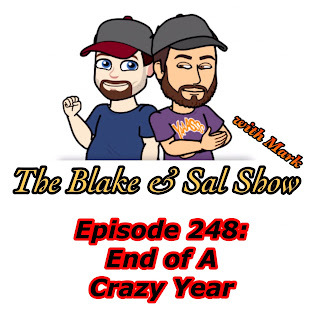 All that and the results and winners of the 2018 Blake and Sal Show Awards. Happy New Year everyone and we'll see you on the other side! It's the last big wrestling weekend of the year and the guys are back together to talk about. 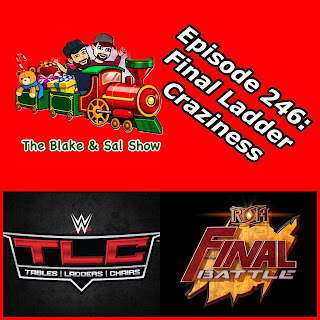 After some quick news, they break down the full WWE TLC card including an argument about whether or not the Becky Lynch The Mam and New Daniel Bryan gimmicks are working. Then they bring on Haydn Gleed from Prowrestling.net to preview ROH Final Battle. 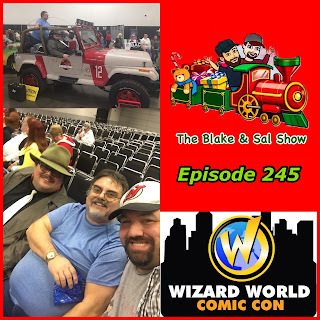 Blake, Mark and Kyle attended Wizard World Madison and are here to talk about and break down the experience. Part 1 is day one coverage including the following panels, Disney Trivia Against The Disney Brothers with Jon Heder & Thomas Ian Nicholas, Hangin' With Hercules: A Conversation With Kevin Sorbo and Man of Steel: A Conversation with Dean Cain. In part 2 is day two coverage including the following panel, A Very Brady Q&A With Barry Williams. 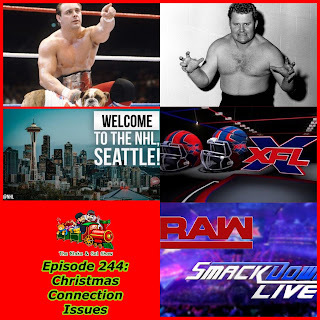 Fighting some connection issues, the guys are back together to discuss the passings of the Dynamite Kid and Larry “The Am” Henning, the announcement of XFL cities, the NHL going to Seattle, how bad the Raw and Smackdown ratings are, the firing of Mike McCarthy and finally some updates on life and a big announcement.